Plug or light switch sticker that gives an original and quirky touch to your home. 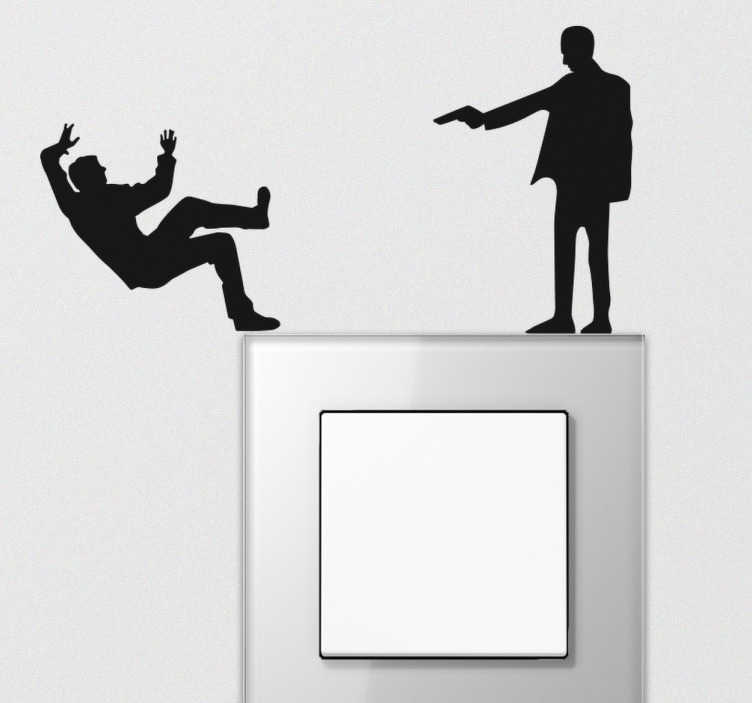 A funny and unique plug or switch decal to bring some humour and originality to any room. Available in a variety of colours, this silhouette sticker will definitely get your guests talking. Cheap and high quality, ideal for a personalised touch to the walls of any room in your home. The sizes indicated refer to the box itself. If your switch has different size proportions please contact us.